The Imai and Motonaga areas located in the east of Yukuhashi City have been prosperous ports on the Seto Inland Sea since ancient times. 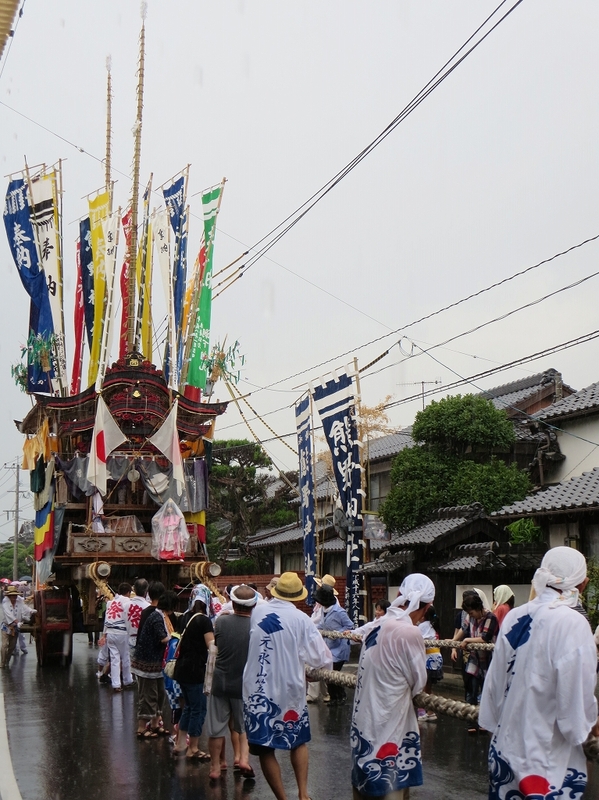 The “Imai Gion Festival” is an exciting and popular event which features literature events for traditional Japanese renga poetry, floats that can reach 15 m in height, many shops and stalls, and more. Imainishi Community Center (2144 Imai, Yukuhashi City), Imai Tsususa Shrine (1299 Motonaga, Yukuhashi City), etc.